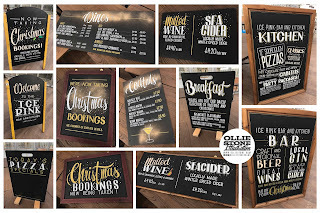 Signage for Hardings Catering at Brighton Pavilion Ice Rink, Brighton. Signage for Indigo pubs, Brighton. 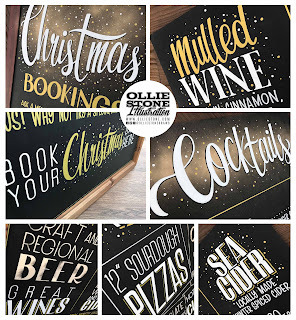 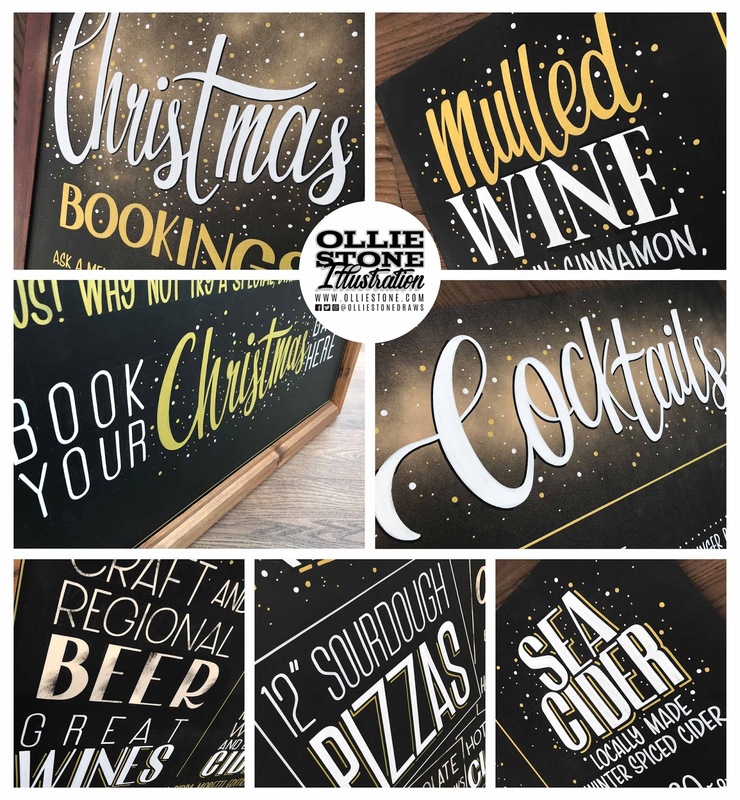 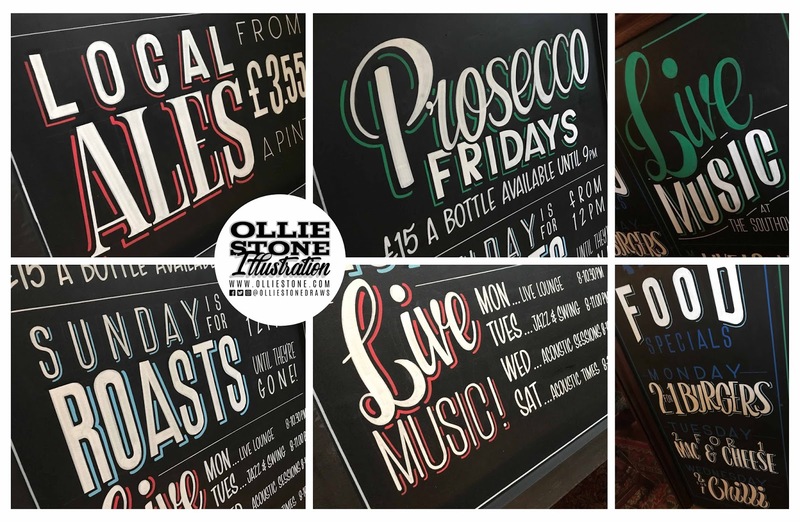 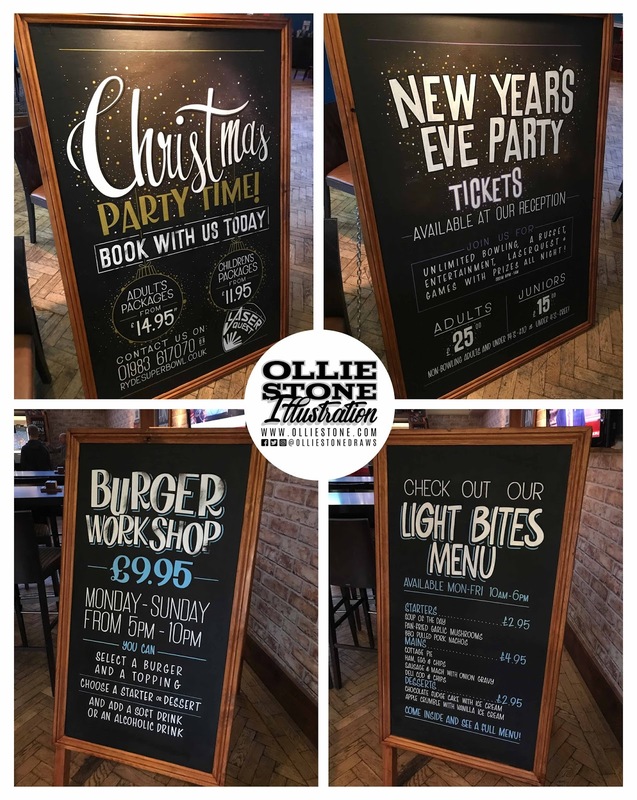 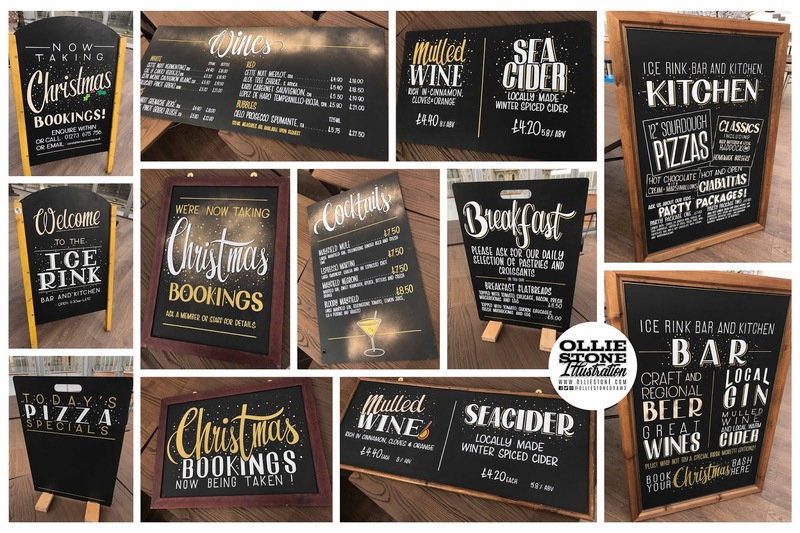 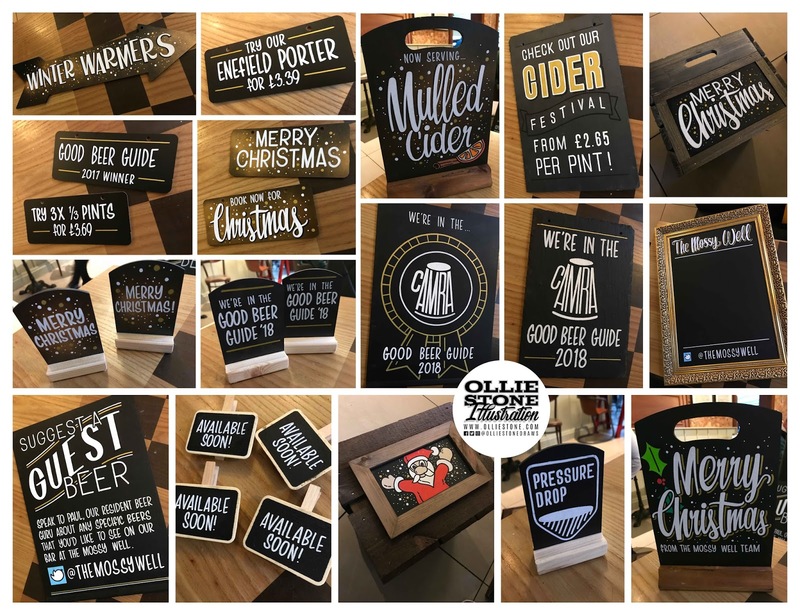 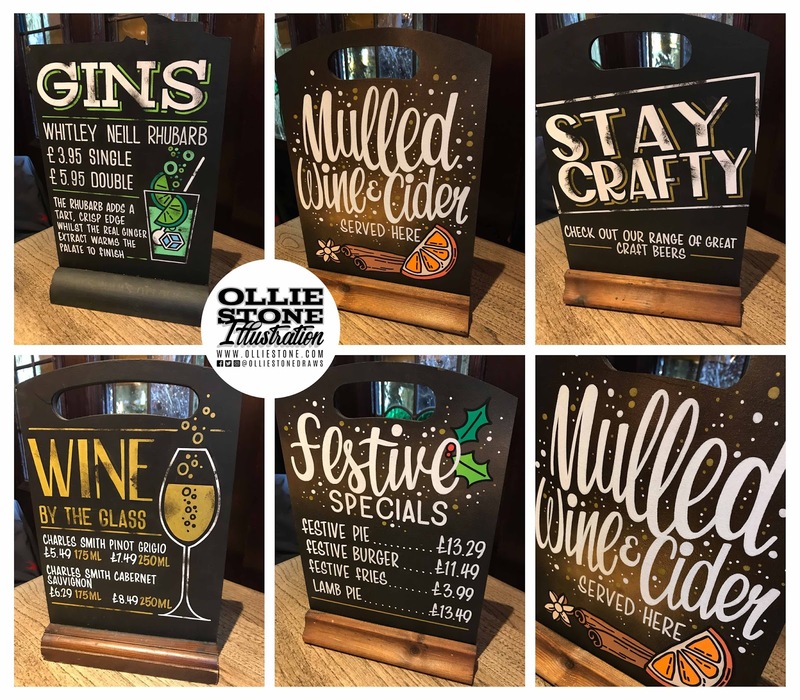 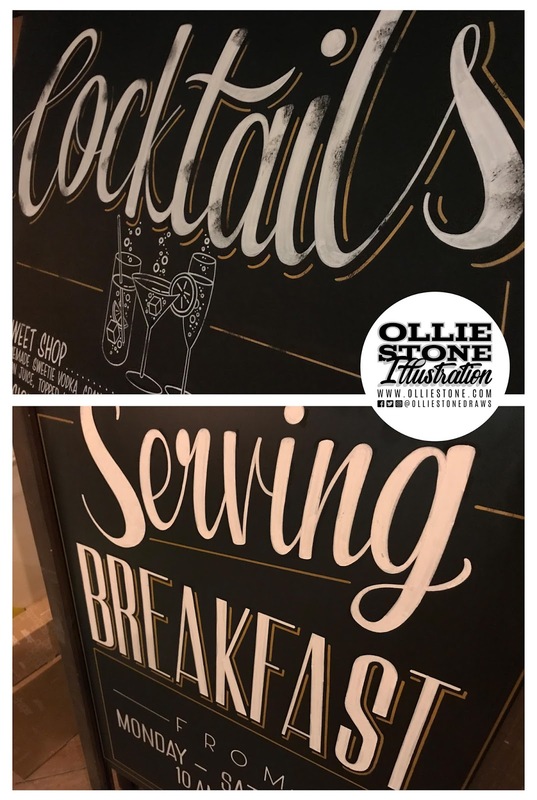 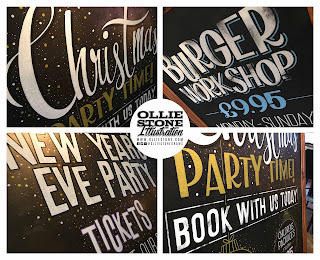 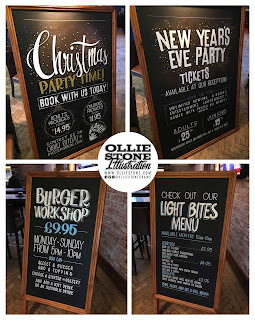 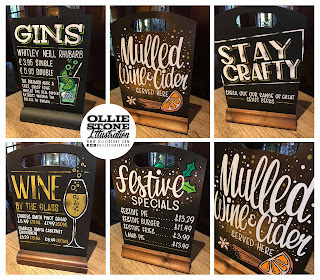 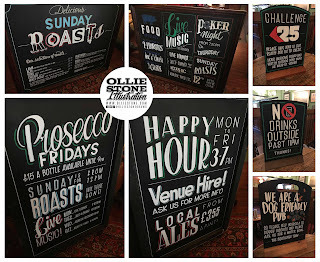 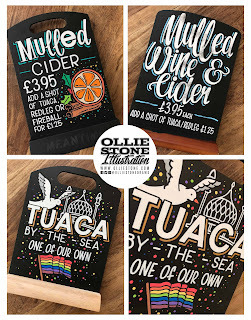 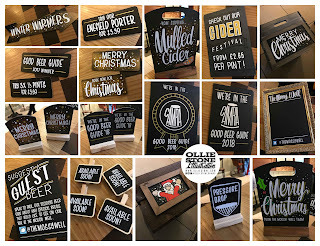 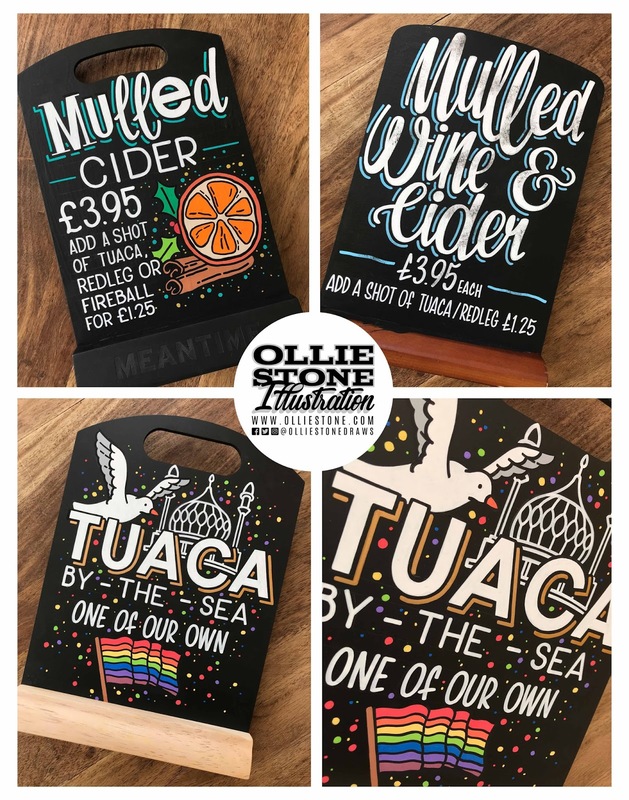 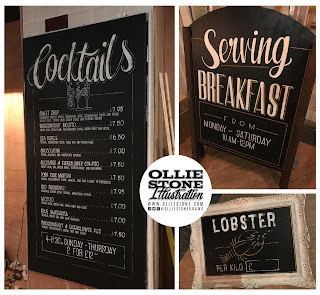 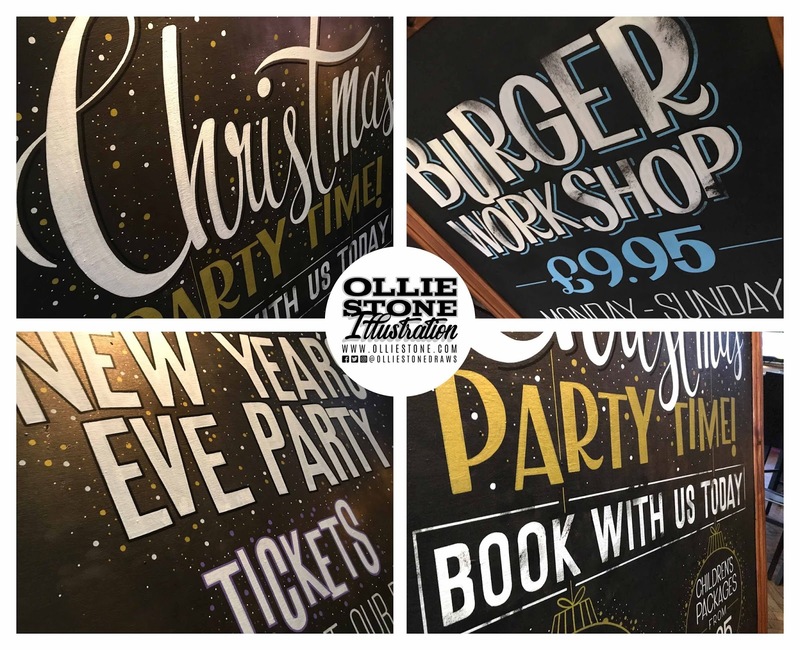 Signage for various pubs, Bexhill. 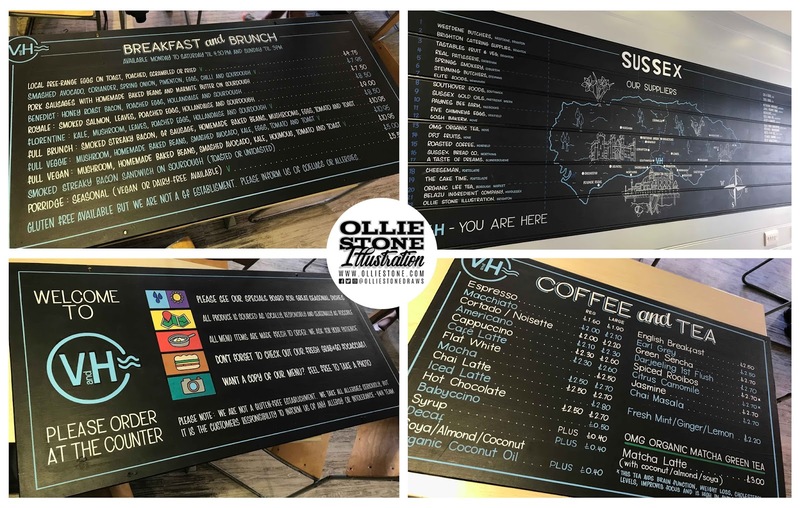 Signage for Ryde Super Bowl, Isle of Wight. 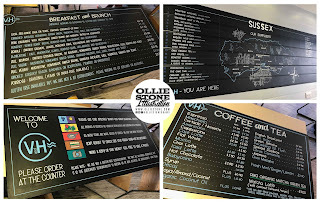 Signage for The Southover, Brighton. 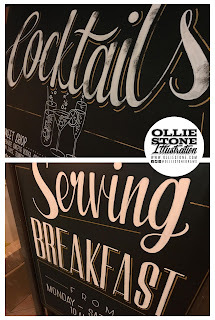 Signage for The Mossy Well, London. 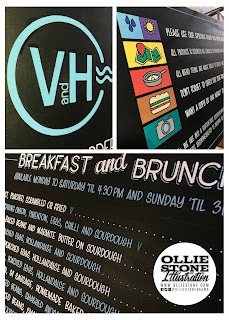 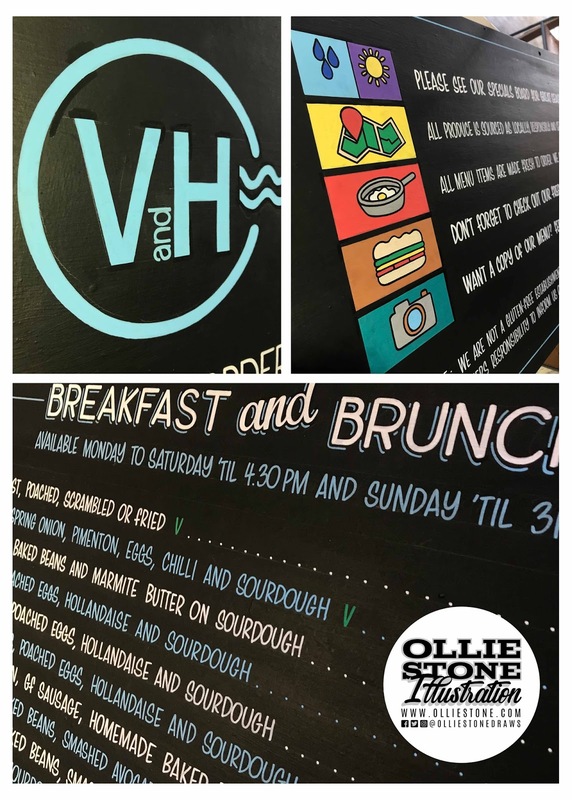 Signage for V&H Café, Hove.